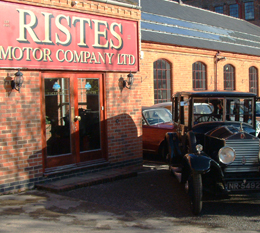 Welcome to Ristes Motors, specialists in all aspects of Bentley and Rolls-Royce servicing, repair and restoration. 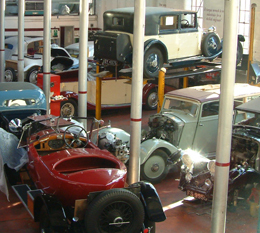 Centrally based in Nottinghamshire, we are ideally positioned to provide servicing, repair and restoration series to Bentley and Rolls-Royce enthusiasts throughout the Midlands and the rest of the UK. 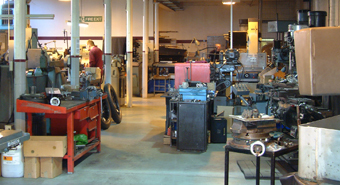 In 1945, a lone engineer restored a Rolls-Royce engine in a small garage in Nottingham. 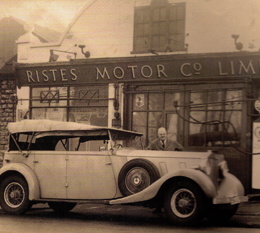 His high standards made an immediate impact amongst discerning motorists and the Ristes Motors’ reputation was born. 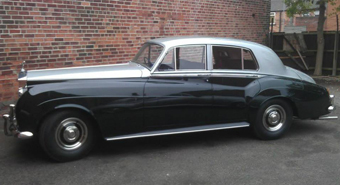 Then, twenty-year-old Ghosts were in daily use, Phantom III’s and Wraiths were nicely “run in” and the MKVI and Silver Wraith were but prototypes. Motoring has since changed and developed. 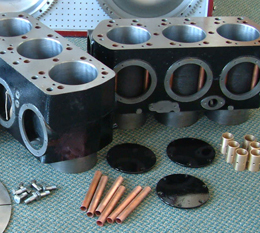 We too have expanded, and now embrace all the skills and technology involved in the restoration of luxury vehicles. 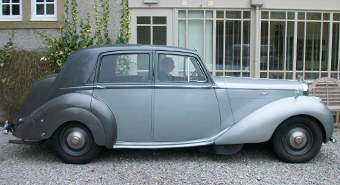 However, we still hold dear two basic principles: We specialise exclusively in Rolls-Royce and Bentleys, and we strive to abide by those standards set by Henry Royce.